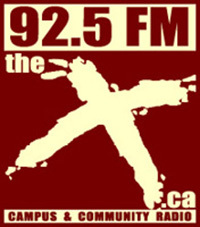 Folk Roots Radio currently airs on CFRU 93.3 FM (Guelph, ON), Erin Radio 91.7 FM (Erin, ON), CFBU 103.7 (St. Catherines, ON), CILU 102.7 FM (Thunder Bay, ON), CFBX 92.5 FM – The X (Kamloops, BC), Cove FM (88.7) (St Margarets Bay/Hubbards/Chester, NS), The Voice of Bonne Bay 95.9 & 98.1 FM (Gros Morne, NF), CIDI 99.1 FM (Brome-Missisquoi PQ), CJMP 90.1 FM, (Powell River BC) and WRAQ 92.7 FM (Western New York State). Folk Roots Radio… with Jan Hall is available free for broadcast to non-commercial radio stations on request to jan[at]folkrootsradio.com. Folk Roots Radio airs on CFRU 93.3 FM, (Guelph ON) every Saturday morning from 8-10 a.m. ET. Listen online at cfru.ca or on Tune-in HERE. Folk Roots Radio airs on Erin Radio 91.7 FM, (Erin ON) every Sunday from 4-6 p.m. ET. Listen online at erinradio.org or on Tune-in HERE. 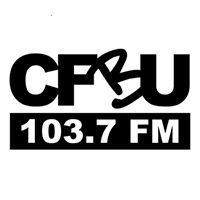 Folk Roots Radio airs on CFBU 103.7 FM, (St Catherines, ON) every Monday from 5-6 p.m. ET. Listen online at cfbu.ca. 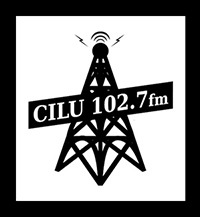 Folk Roots Radio airs on CILU 102.7 FM, (Thunder Bay, ON) every Monday from 8-9 a.m. and Wednesday from 3-4 p.m. ET. Listen online at luradio.ca. 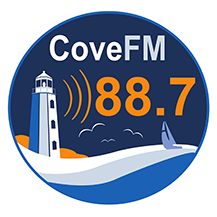 Folk Roots Radio airs on Cove FM (88.7) (St Margarets Bay/Hubbards/Chester, NS) every Sunday from 9 – 10 a.m. AT. Listen online at covefm.com. Folk Roots Radio airs on The Voice of Bonne Bay 95.9 & 98.1 FM , (Gros Morne NF) every Monday and Friday from 11 a.m. – 12 p.m. NT. Listen online at vobb.org or on Tune-in HERE. Folk Roots Radio airs on CIDI 99.1 FM, (Brome-Missisquoi PQ) every Wednesday from 8 – 9 p.m. and Saturday from 4-5 p.m. ET. Listen online at cidi991.com or on Tune-in HERE. 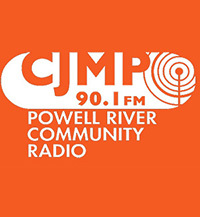 Folk Roots Radio airs on CJMP 90.1 FM, (Powell River BC) every Monday from 6 – 7 p.m. PT Listen online at CJMP.ca. 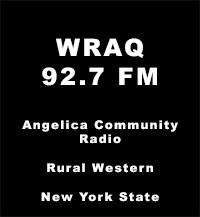 Folk Roots Radio airs on WRAQ 92.7 FM, (western New York State) every Tuesday from 8 – 9 p.m. ET Listen online at WRAQ.org.